We love shopping! 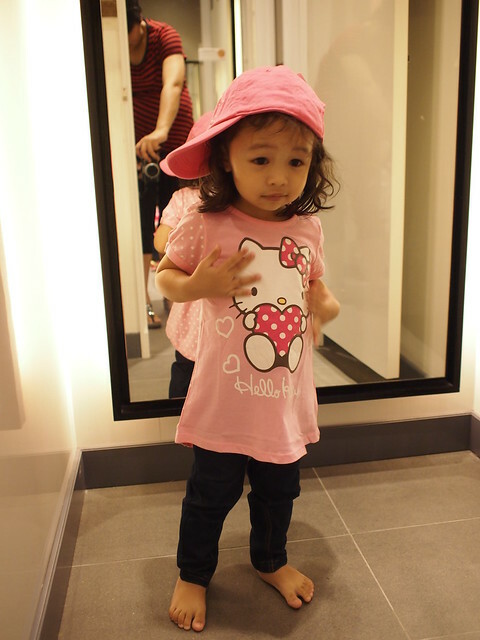 And FOX Kids & Baby is in our top 3 favorite fashion store for Ayra since she was a little baby. Now that she has a full length mirror at home and at Grandparent’s place, she insists on picking her own clothes after bath every day! 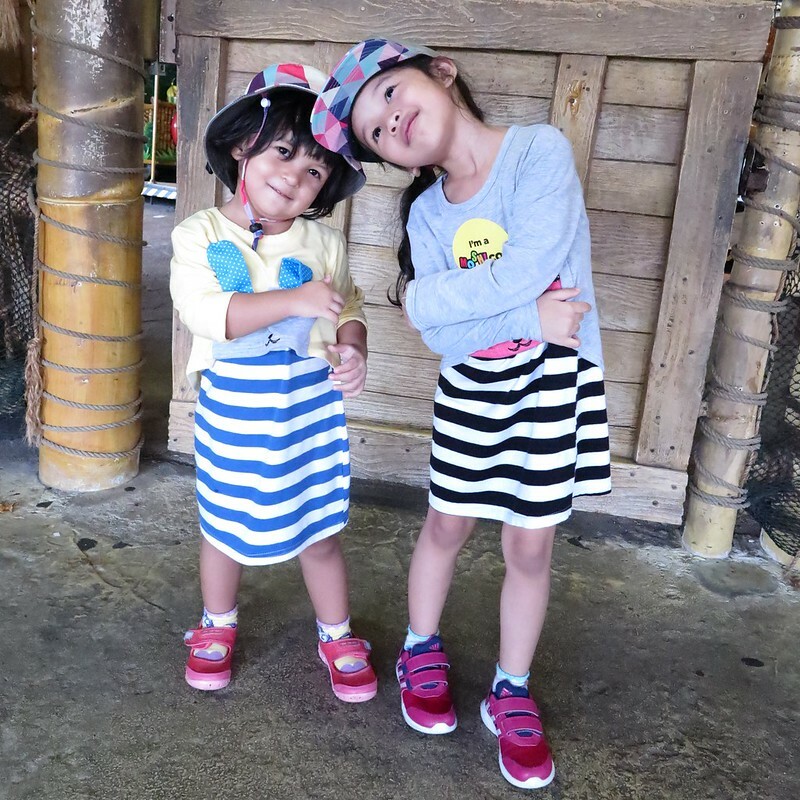 It is a challenge keeping up with her fashion needs but now, for the rest of the year, Ayra and her soon-arriving little sister will have new fashion apparels every month! 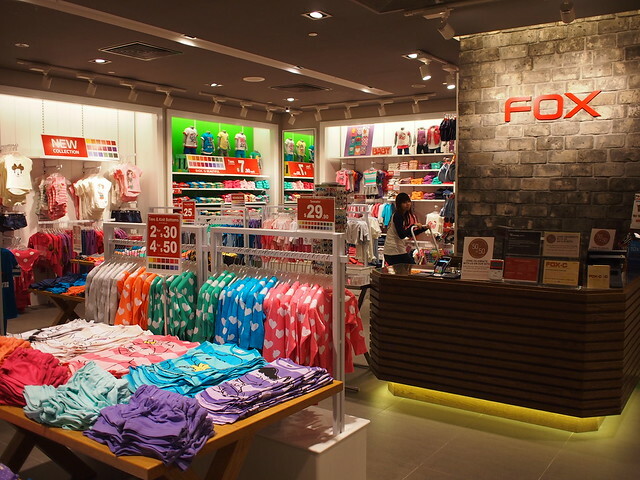 We are SUPER thrilled to be collaborating with FOX Fashion for their Kids and Baby collection! 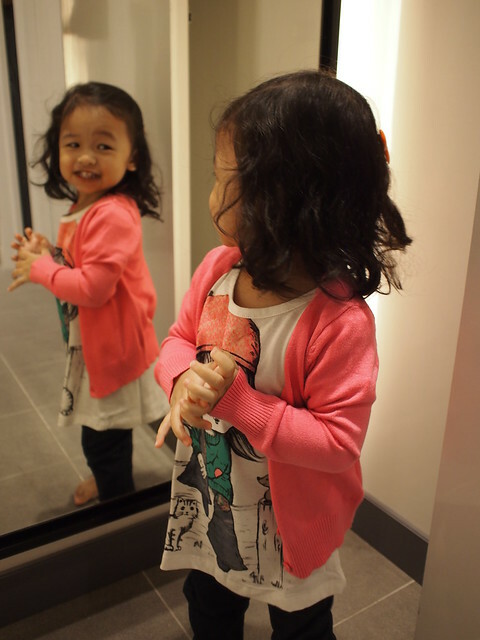 Ayra was excited to see their new Fall Winter 2013 collection over the long weekend at FOX Kids & Baby (City Square Mall) and she had a blast trying out new clothes and hogging both the fitting rooms! Good thing we went pretty early in the day and the crowd hasn’t quite fill up the store yet. 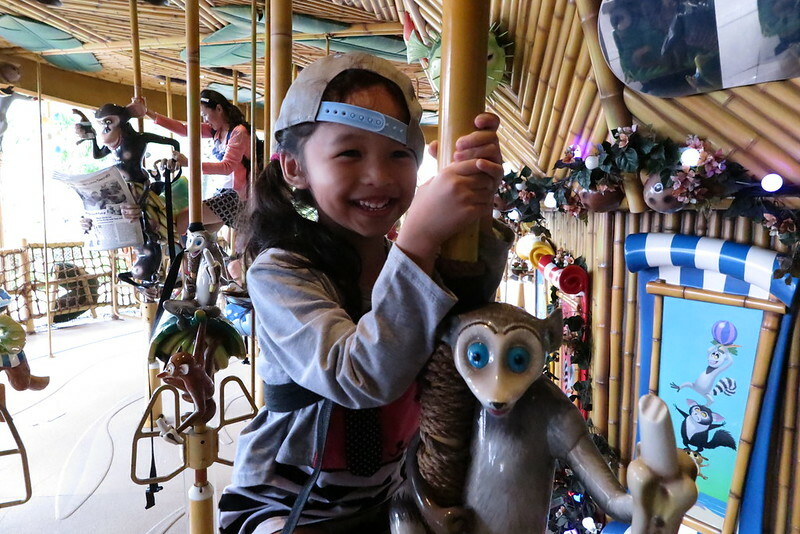 We LOVE FOX Kids & Baby for its cute, playful and fuss-free wide range of style, value-for-money quality and design and it is so easy to pop by any of their 22 outlets island-wide to just grab some new pieces for my girls. 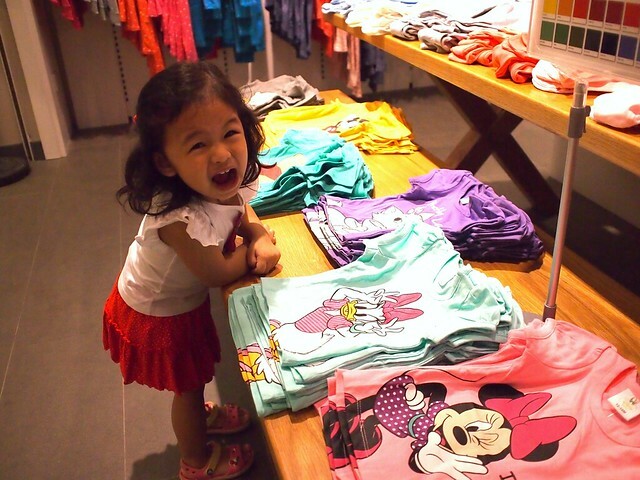 Our favorite outlet is the one at City Square Mall. It is spacious and very easy for us to get to via the NEL train from home. 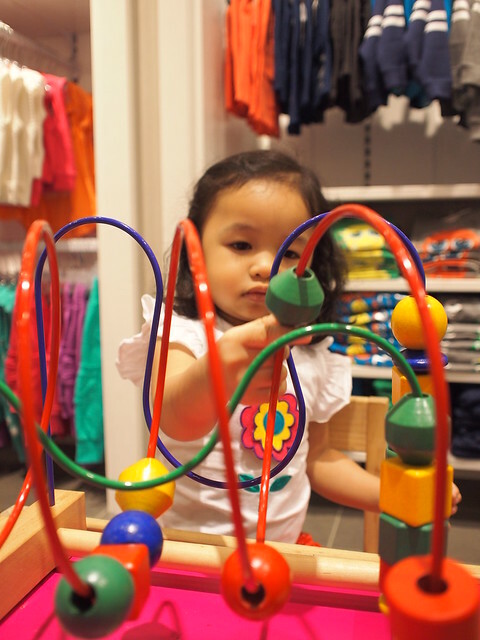 The play corner in-store is also one reason why we prefer to shop there; it helps keep Ayra occupied while Mummy help pick up matching tops and bottoms for her to try. If you have not stepped into a FOX store yet since their last “FOX End Season Sale” in July, it is time you do it! Their Fall Winter 2013 collection has got many lovely designs! 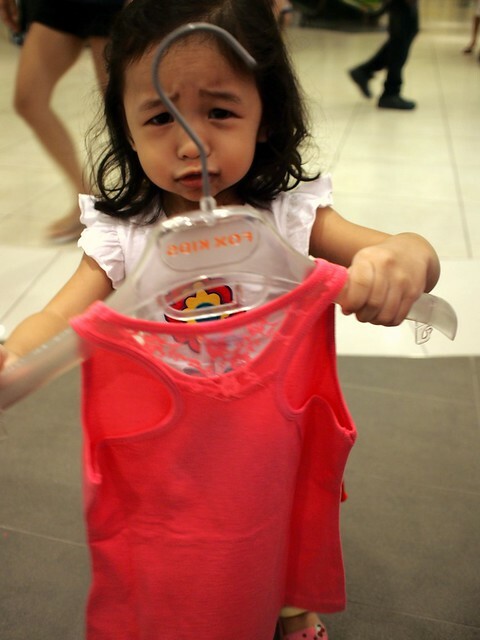 Even Ayra couldn’t resists picking out clothes off their racks during our store visit! See that happy smile on her face! 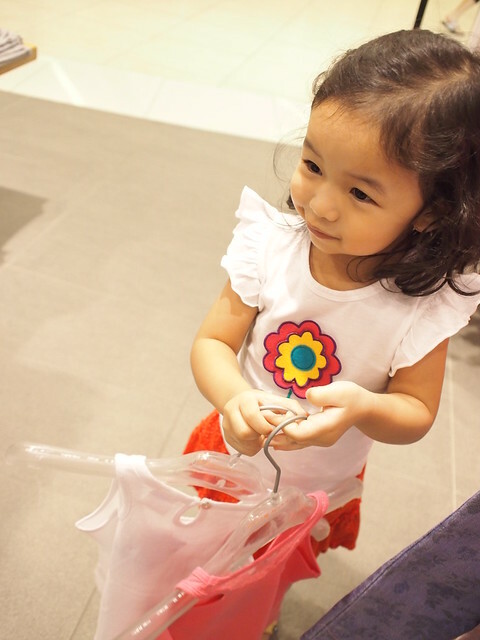 She’s a shopaholic in the making! 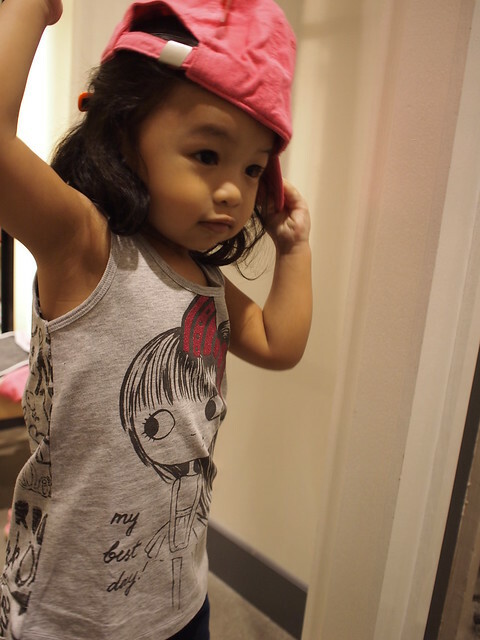 After some fumbling through all the pretty pieces in their new collection, Ayra the Fashionista started doing her thing in the fitting rooms. I caught some snippets of her in action. 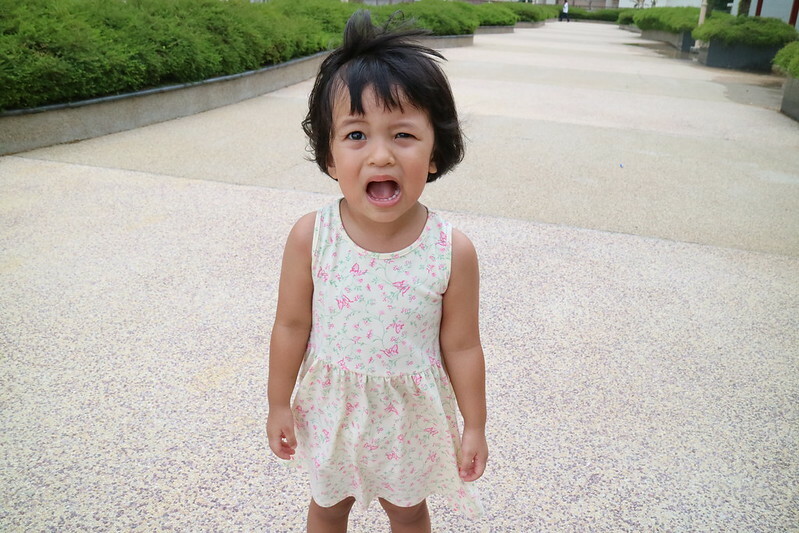 This girl is too funny! Aren’t they all super adorable? If I can, I would have gotten the entire collection for her! But that’ll make me a very broke mummy in the months to come. Also spotted this cute bootie for babies! 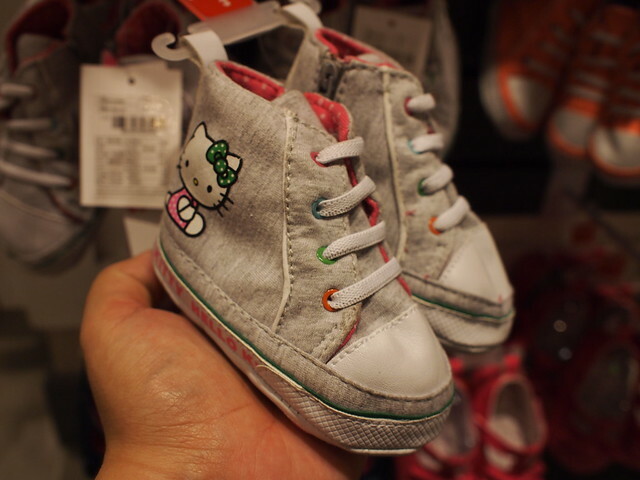 Too bad they don’t come in Ayra’s size and its too early to get any of these for No. 2. At the end of her shopping spree, she knocked out immediately after her milk! It is not easy being a Fashionista you know! LOL! Our damage from this trip came up to about $130 on the following, with a missing FOX pink cap in the photo cause Ayra didn’t want to give it to me for the photo taking! Thank you FOX Kids & Baby for this collaboration opportunity and we look forward to more exciting collection to come!